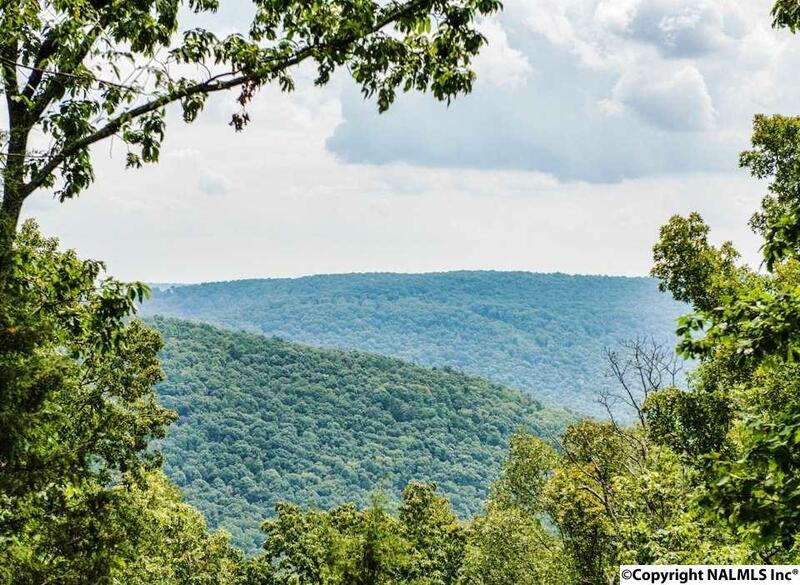 Build your dream home on Lot 58 and enjoy the amazing views from atop Green Mountain! 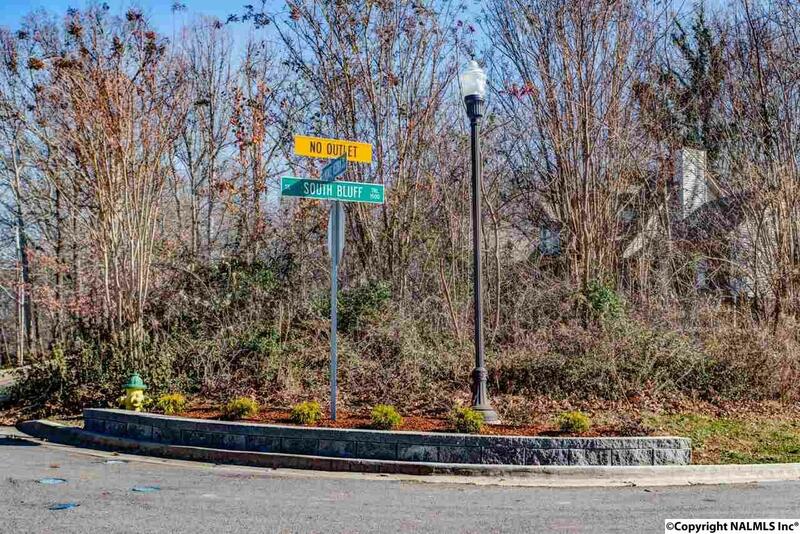 Located in award winning Grissom district! Oak Bluff is a master-planned community that preserves the unique character and natural beauty of Green Mountain. 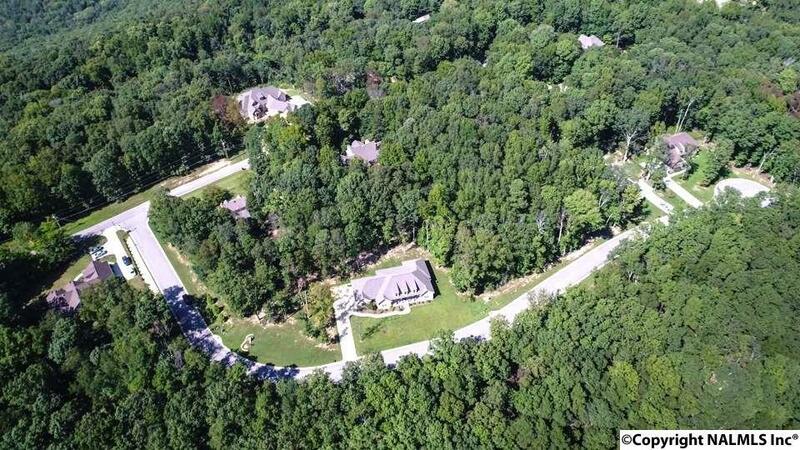 A mature hardwood forest with wetlands, trails and parks which backs up to the Land Trust protected green space! 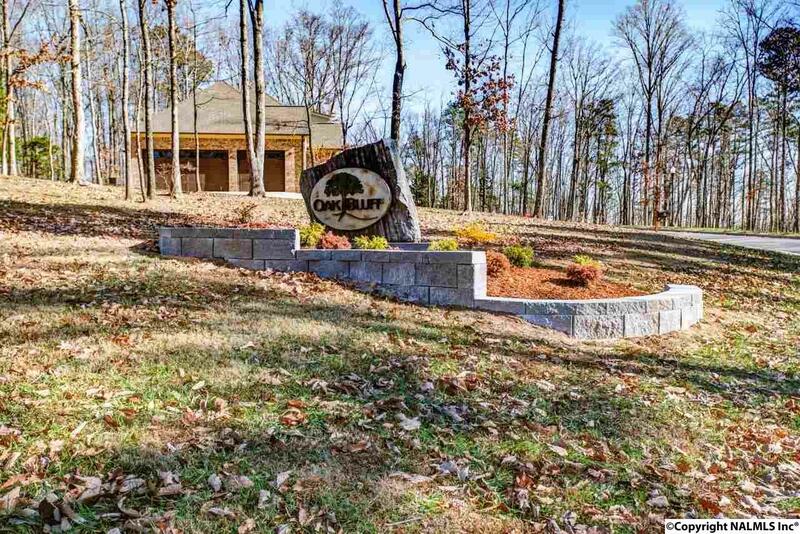 Choose from 6 lots on a Secluded Cul-de-sac with option to join The Lodge on Green Mountain with Club House facilities including swimming pool, tennis, playground and more! © 2019 NALMLS, Inc. All information provided is deemed reliable but is not guaranteed accurate by the MLS or Amanda Howard Sotheby's International Realty and should be independently verified. Listings marked with the NALMLS logo are provided courtesy of the North Alabama Real Estate Information Service, Inc. (NALMLS) IDX Database. IDX information is provided exclusively for consumers' personal, non-commercial use and may not be used for any purpose other than to identify prospective properties consumers may be interested in purchasing. Data last updated 2019-04-21T12:26:55.83.